Employee theft is a serious matter. How do any employers know if and when they have an employee theft issue? Did you get an anonymous tip? Did you find unexplained inventory shortage? Are you seeing increased vendor costs? Do you have secretive employees? 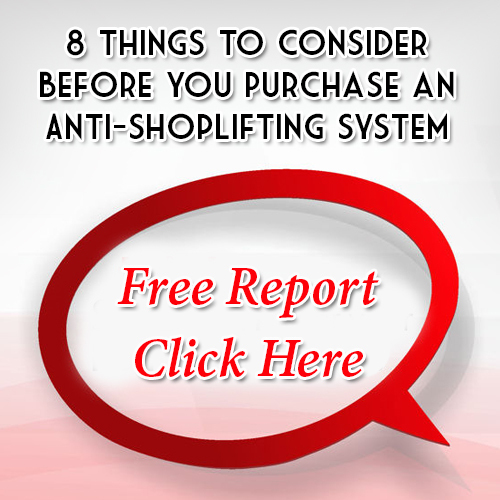 Any of the above conditions can be a serious indication of some type of internal theft. If you are an employer, don’t waste your valuable resources, time and money while your business continues to lose profits to an unscrupulous employee or two. By engaging with a qualified loss prevention investigator you can quickly determine how your losses are occurring, how many employees are likely involved, how long ago the theft started and stop the losses from continuing going forward. With accurate information from your loss prevention investigator, an informed decision based on facts can be made to fix the situation by restitution, termination, or prosecution of employee, all the while protecting the business from any civil liability by remaining carefully within accepted guidelines throughout the investigation. Loss Prevention Systems, Inc. has experienced, career loss prevention investigators with years of experience in finding evidence and developing information for businesses hit by employee theft. If you suspect you might have employee theft in your business, your problem likely goes deeper than you know. And we will help you get to the bottom of it. Contact us today to determine if an employee investigation is recommended in your specific situation.